In February, Micron CEO Mark Durcan announced his retirement after three decades with the company. Durcan had previously announced plans to retire in 2012 while serving as the company's president, but the death of then-CEO Steve Appleton prompted Durcan to postpone his retirement indefinitely to serve as Micron's CEO. Micron's board of directors has now selected Sanjay Mehrotra to be the new president and CEO of Micron. Durcan will step down and be replaced by Mehrotra effective May 8, 2017. Mehrotra's background includes co-founding SanDisk in 1988 and serving as its president and CEO from 2011 until its acquisition in 2016 by Western Digital. Prior to serving as CEO of SanDisk, Mehrotra had been the chief operating officer, head of engineering and chief of product development. Under Mehrotra's leadership SanDisk's annual revenue peaked at $6.6 billion and the company sold for $16 billion in 2016 to Western Digital. 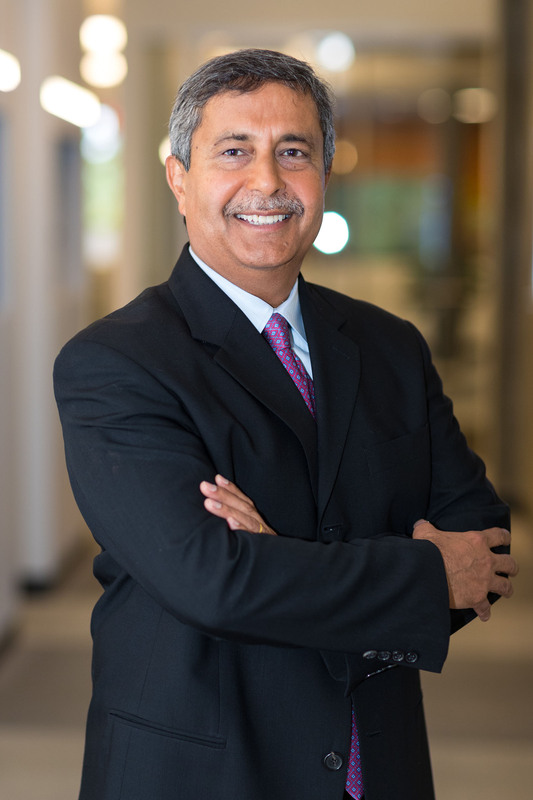 With long experience leading a major memory manufacturer, Mehrotra is one of the most highly-qualified candidates possible to take over at Micron. Outgoing CEO Mark Durcan will be stepping down as CEO and from the board of directors effective May 8 but plans to stay on as an advisor until early August. Mehrotra plans to divide his time between Micron headquarters in Boise, Idaho and Micron's Silicon Valley offices in Milpitas, California, a few blocks from SanDisk headquarters.